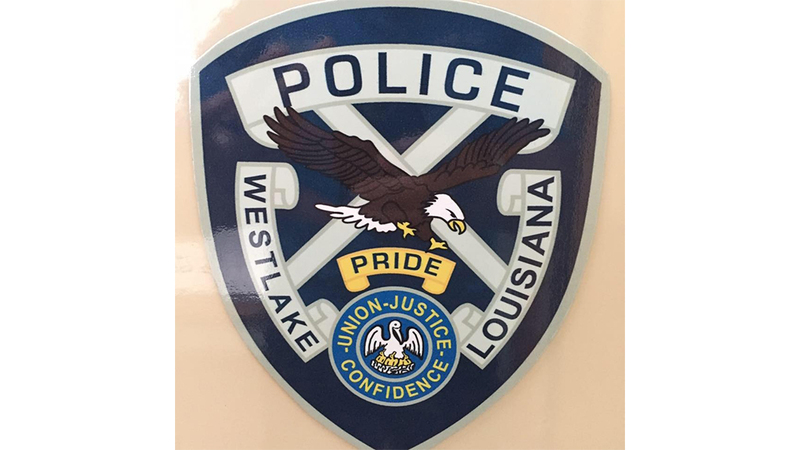 Westlake is part of the Lake Charles Metropolitan Statistical Area. The population was 4,568 at the 2010 census. Public schools in the town are operated by the Calcasieu Parish Public School System.